Could it be the laziness of the media? 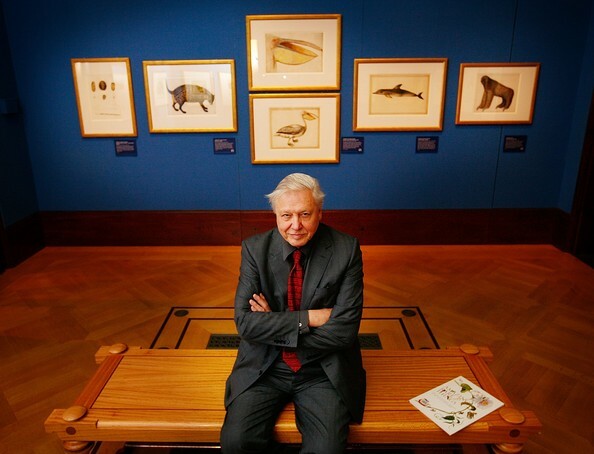 Or publicists who wish to get a little press when David Attenborough has a possible new series? Or is it Attenborough recycling his old Yeti lines? Whatever the reasons, it’s time to call foul to Attenborough’s “new” 2014 interest in Yetis or Abominable Snowmen. Perhaps there was another reason. Perhaps someone wanted to remind people which Attenborough had died. 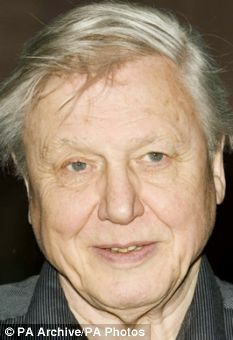 Some blogs made the mistake of announcing the wrong sibling, for sadly, David Attenborough’s older brother recently died. See “Jurassic Park’s John Hammond, Richard Attenborough, 90, Dies.” That was tragic news. But there is no reason for the recycling of this Abominable Snowmen fascination, is there? David Attenborough has been proclaiming his “belief” in the Yeti – according to news articles – for years. existence, hunting down the Yeti is still on his to-do list. what draws him to finding the creature. of UKTV’s new season of programmes. Source. There is still one mysterious beast [David Attenborough] is keen to find. don’t say I necessarily believe in it. I’m saying that there is evidence. Himalayan mountains in Nepal. Source. 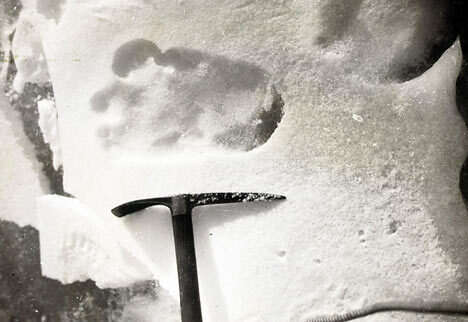 the Yeti – or Abominable Snowman – may be real. 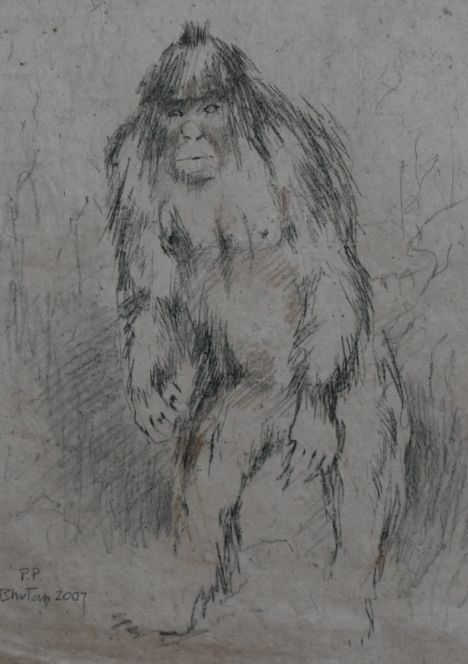 or Sasquatch – could be much more than a myth. four or five times the size of human molars. thought “there might be something in the abominable snowman mystery.” Source. David Attenborough’s Life Stories – Series 2 – 11 were broadcast on “Monsters.” Source. convincing” evidence Yetis exist. Source. have been found at 19,000ft. was taken in the Menlung Basin in the Himalayas in 1951.
on the Nepal-Tibet watershed during the 1951 Everest expedition. was said to be the scalp of a yeti…. (‘big thing’), which is 7ft-8ft tall, and the Met-teh, which is 5ft-6ft. Source. David Attenborough said he believes in the existence of Yetis. Source (broken link now).